Magazines Now Available via Libby! “Para el español, haga clic a la izquierda y seleccione ‘Spanish’ “. Welcome to the Stanly County Public Libraries! We offer a main library in Albemarle, four branch libraries in Locust, Badin, Oakboro, and Norwood, a web site for electronic access to library resources, and events and programs. Our main library and branches offer thousands of books, DVDs, CDs, and magazines that patrons may borrow. 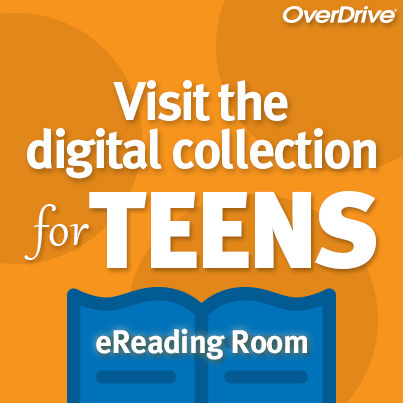 We also offer downloadable eBooks, audio, streaming video, and online educational resources. Each location has computers. We have a meeting room in Albemarle that the public may reserve. Hover over an event for a description, or click on the calendar event to be directed to the event page!